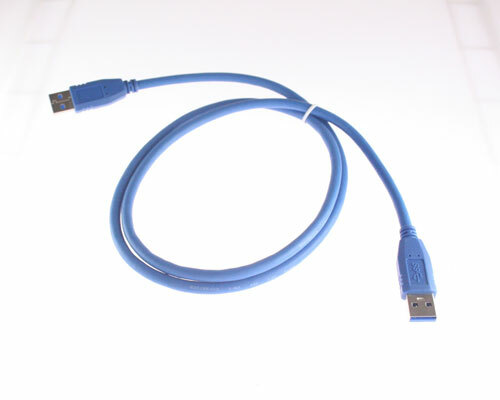 USB3 CABLE. 3 FT. MALE TO MALE PLUG.